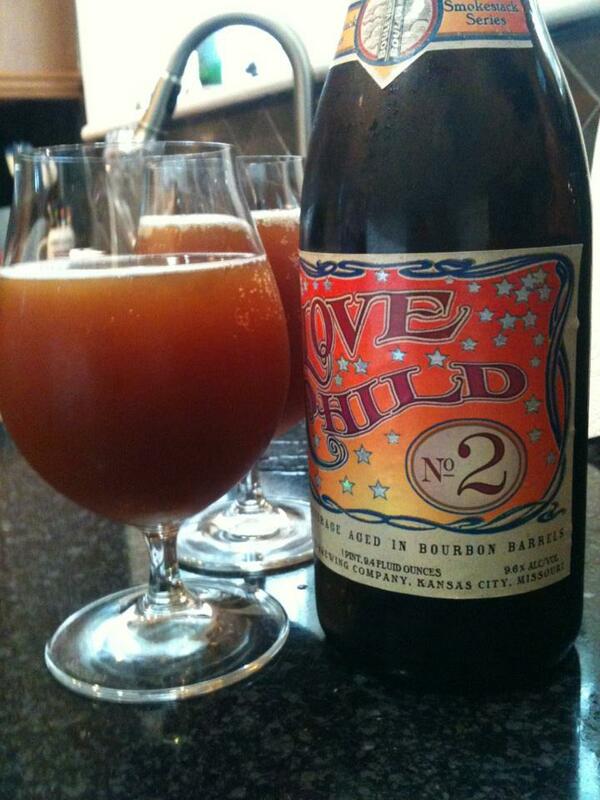 Boulevard Love Child No. 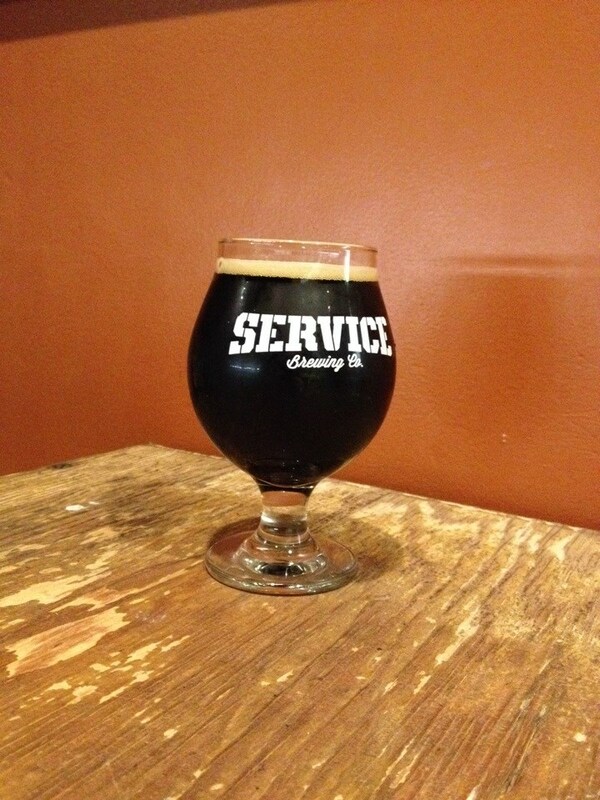 2 is an American Wild Ale that is bourbon barrel aged with Lactobaccillus and Brettanomyces. So my Boulevard love fest continues… I just can’t help but gush over this brewery, it’s just one amazing beer after another! Not the prettiest beer I have ever poured, a murky brown kind of color, but I quickly forget about that after my first sip. 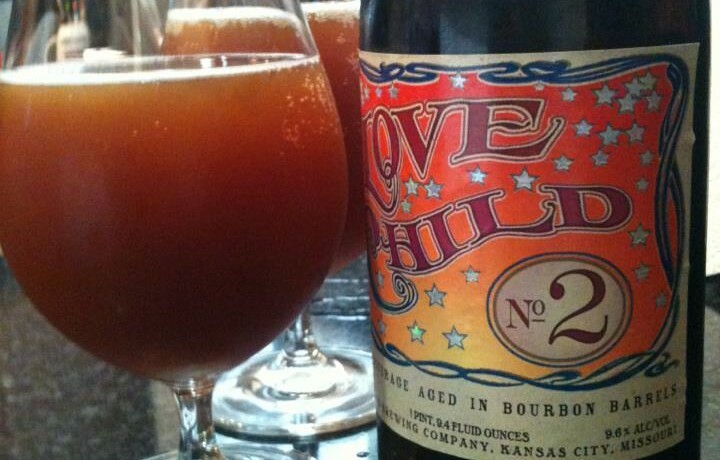 This beer starts rather sour with a bit of the bourbon barrel and a hint of vanilla. 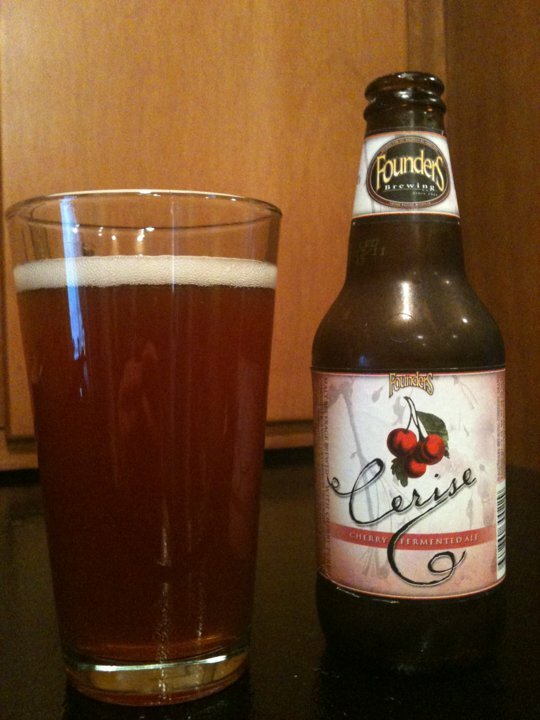 I’m getting some mild fruitiness, mostly of cherries and plums. I found this quite enjoyable. It’s just far enough into the land of sour without being too much too handle, and when you put all those flavors together you have a sour ale that is right up my ally. At the same time I am really glad I had someone to share this with, because I think tackling a 750ml bottle by yourself is a rather daunting task! The website has this listed as a past release, but it is worth the effort to find a bottle. With any luck they will brew this again, or maybe Love Child No. 3!